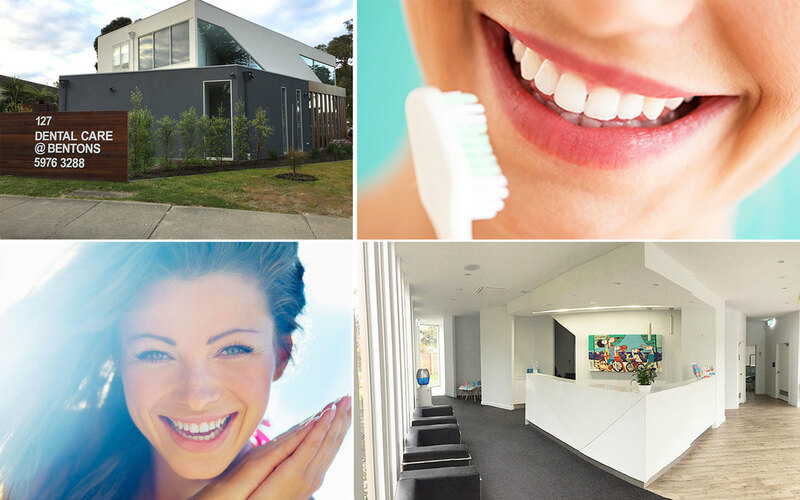 Welcome to Mornington's preferred family-friendly dental practice with over 20 years experience. 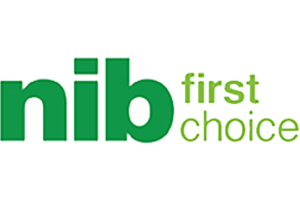 Find us in our brand new clinic at the ​corner of Bentons Rd & Dunns Rd. 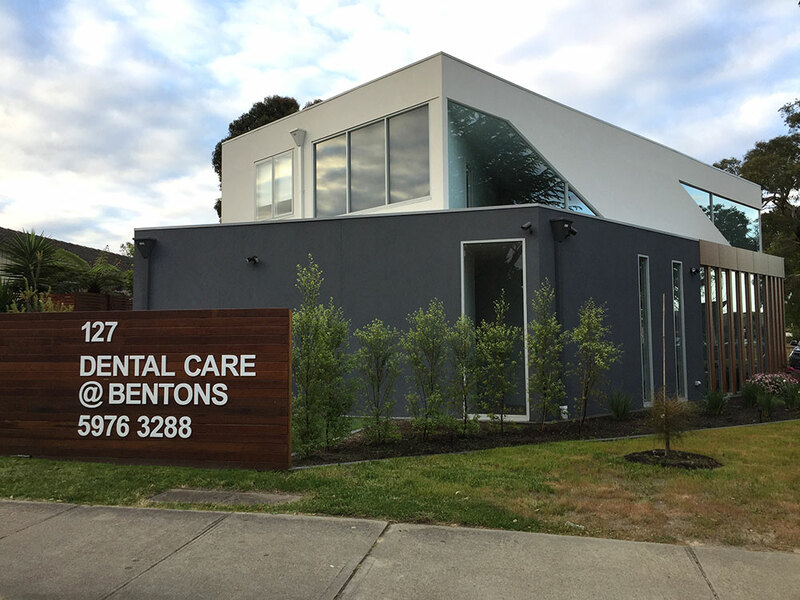 Located in the heart of Mornington, Dental Care @ Bentons is the first choice for many local families due to our family-friendly approach, warm welcoming atmosphere and high level of patient care. With over 20 years of experience, our fully qualified dental team are here to ensure your smile is at its most beautiful. We have ample parking available on site. 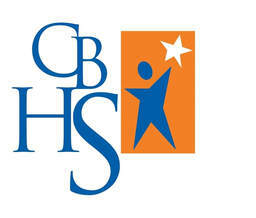 "Dr Sekhon was reassuring & patient with my daughter on her first visit. ​Can't thank him enough for taking the extra time to put her mind at ease." Please note if you are unable to attend your appointment 24 hours notice is required or a cancellation fee will apply. Three Broken appointments will result in further appointments at Dental Care @ Bentons being refused.